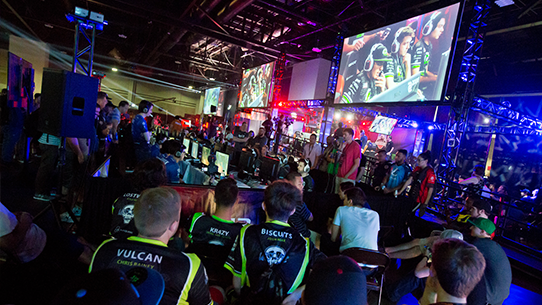 Showcasing the top Halo talent across the world, the HCS Pro League Fall Finals will take place Oct. 20-22 at DreamHack Denver. We’re excited to announce that the original $100,000 prize pool has been doubled, and increased to $200,000 via Halo 5 REQ crowdfunding contributions. In addition, this event will also include a $5,000 Free-For-All competition. Week by week, teams and players have put in the time to perfect their craft. We can’t wait to see top-class Halo on display as we count down the days until the winners from the 4v4 and FFA competitions are crowned HCS Pro League Fall Finals Champions at DreamHack Denver. DreamHack Denver will feature a 64-team 4v4 Open Bracket which will feed into a Championship Bracket Tournament, where eight NA teams and two EU teams await. 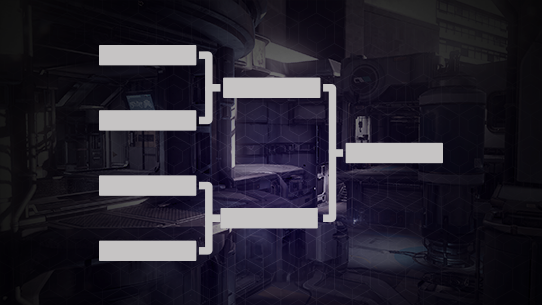 For clarity, Vexed.eBuyer and Excel Esports will start in the 4v4 Open Bracket as our #1 and #2 seeds. 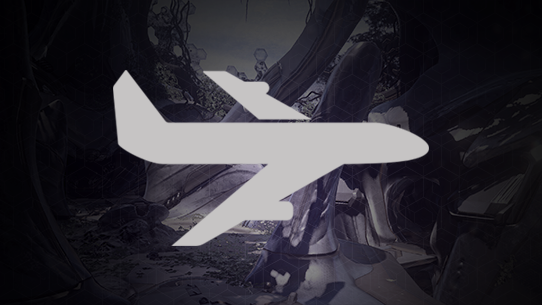 Following them will be 62 Open Bracket teams, who will be seeded by HCS points earned from the Open Circuit. The 4v4 Open Bracket will be a double elimination bracket, where the top 6 teams remaining will advance to the Championship Bracket. Matches in the Championship Bracket will feature Best of 5 and Best of 7 series. Players will compete on the Fall 2017 map and gametype settings. The FFA begins on Saturday, Oct. 21, and will be single elimination, two games played per round, with the top three players in each round advancing. Each game will be limited to 12 minutes, and the total number of players in the tournament will be capped to 288. The maps played will be Truth and Regret. 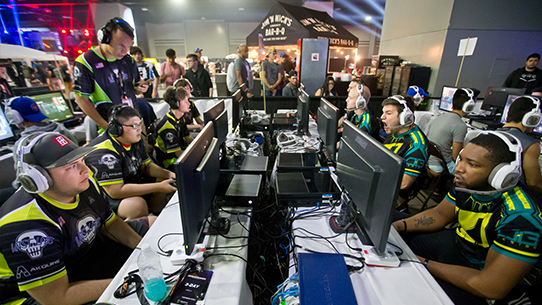 The $5,000 FFA Grand Finals will be determined by a single game on Truth. 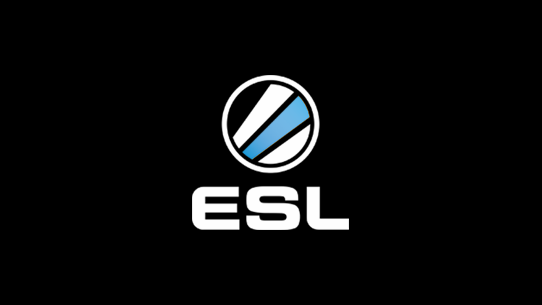 The HCS Pro League Fall 2017 Finals will be the destination for world-class Halo esports action all weekend long. You’ve seen the incredible finishes and dominant performances online – now be there to see it all unfold live and in-person! Feel the intensity of the players, the gravity of the moment, and the hype of the crowd by securing your spectator passes today. For those looking to watch the tournament live at DreamHack Denver, single-day and 3-day spectator tickets are now available. 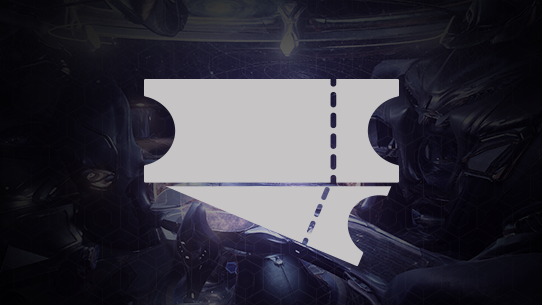 All teams competing in the 4v4 Open Bracket Tournament will be required to purchase a Halo Team Pass. Once purchased, the purchaser will receive an email confirmation from EventBrite where there will be an ESL link provided in the “Additional Notes” section. This link will take the pass holder to a form where they will need to enter their EventBrite confirmation number and fill out team registration information for all 4 players and coach on the team. 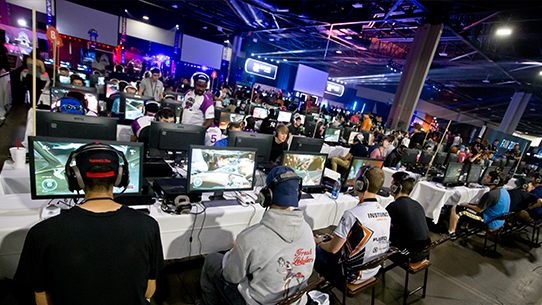 Check-in for the 4v4 Open Bracket Tournament and Free-For-All will take place onsite at DreamHack Denver in the Expo Hall of the National Western Complex. Players looking to only compete in the Free-For-All Tournament will need to purchase a 3-Day Visitor Pass for DreamHack Denver to be eligible to compete. More information about onsite check-in times for the 4v4 Open Bracket Tournament and Free-For-All Tournament will come in the following weeks. 3-Day Pass for 4 players and 1 coach to DreamHack Denver. Participation in the 4v4 Open Bracket Tournament and Free-For-All. All 4 players and the coach will be eligible to compete in the FFA. 5 Official HCS Denver event-exclusive shirts. Don’t hesitate to secure your spot – grab a pass via the link below! Hotels: Nearby partnered hotels include Double Tree by Hilton Denver, Courtyard Marriot Denver Stapleton, and Renaissance Denver Stapleton Hotel. For the Double Tree by Hilton Denver, attendees can book a room here. Discounted rates applied. For the Courtyard Marriot Denver Stapleton, attendees can book a room here. Discounted rates applied. For the Renaissance Denver Stapleton Hotel, attendees can book a room here. Discounted rates applied. All attendees at the HCS Pro League Fall Finals will be eligible to receive the HCS Live Event emblem for use in Halo 5: Guardians customization. Make sure to provide your main Xbox Live Gamertag at time of registration/ticket purchase, and you’ll receive your emblem within the weeks that follow the tournament. There are a total of 64 team passes available for the HCS 2018 Finals. These passes will sell out quickly, so make sure to purchase soon! 32 of the 64 team passes available for the Halo 3 2v2 Showdown have already sold out! However, registration onsite for the remaining 32 available spots will take place on Saturday, November 17. Spots will be given out on a first come, first served basis. Specific broadcast times will be posted before the event begins, but you can watch online at mixer.com/Halo, twitch.tv/Halo, youtube.com/Halo, and facebook.com/Halo! No, you can purchase a team pass now to secure a spot in the tournament, and provide team information after securing your pass. Upon purchasing a team pass, you will receive an email confirmation from Dreamhack. This email will have a link to a form where you can enter the Dreamhack confirmation number and provide information for all four players and coach. I purchased a 3-Day Visitor Pass to DreamHack Atlanta, am I able to compete in the 4v4 Open Bracket Tournament and the Halo 3 2v2 Showdown Tournament? The 3-Day Visitor Pass to DreamHack Atlanta only allows you to compete in the Halo 3 2v2 Showdown Tournament, but not the 4v4 Open Bracket Tournament. To compete in the 4v4 Open Bracket Tournament, you will need to be a registered player under a Halo Team Pass that has been previously purchased, or purchase a Halo Team Pass for your team. If you decide you want to compete in the Open Bracket 4v4 Tournament, you can request a refund on your 3-Day Visitor Pass to DreamHack Atlanta by emailing support@dreamhack.com. Be mindful that passes may sell out, and that all refunds are subject to Tixr refund policy located at the bottom of the tickets page. No, there will not. There will, however, be a Halo 3 2v2 Showdown competition taking place with a $10,000 prize pool! Best of luck to those competing! Get the latest information here. If I buy a team pass, do I have to play in the 2v2? Purchasing a 4v4 team pass does not mean you are required to play in the 2v2. However, registration onsite for the remaining 32 available spots will take place on Saturday, November 17, and we encourage you to sign up! Spots will be given out on a first come, first served basis. Yes, this tournament is open to all players around the world. The age limit to compete in the HCS 2018 Finals (Halo 5) tournament is 13+. The age limit to compete in the Halo 3 2v2 Showdown tournament will be available in the coming weeks. Yes. The 4v4 Open Bracket portion of this tournament is limited to 64 teams. What is the prizing distribution for the HCS 2018 Finals? What is the prizing distribution for the Halo 3 2v2 Showdown tournament? For any other questions, feel free to Tweet @Dreamhack or @HCS.